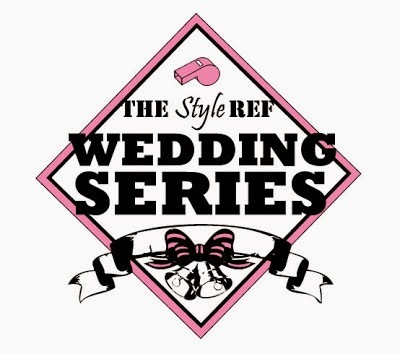 Custom calls for the bride to wear a garter on her wedding day, which the groom removes toward the end of the reception and tosses to unmarried male guests. The man who catches the garter may then place it on the leg of the woman who catches the bride's bouquet. According to superstition, these two will be next to get married, though not necessarily to each other! Garters aren't for every bride, but for those who plan to partake in this wedding tradition, consider incorporating a little team spirit into your thigh-high accessory. 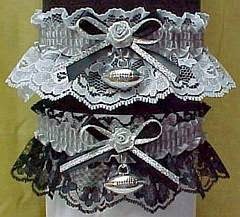 Garters come in all shapes, sizes and styles, but frills, lace and bows come standard. That's part of what makes them fun to wear (and remove)! 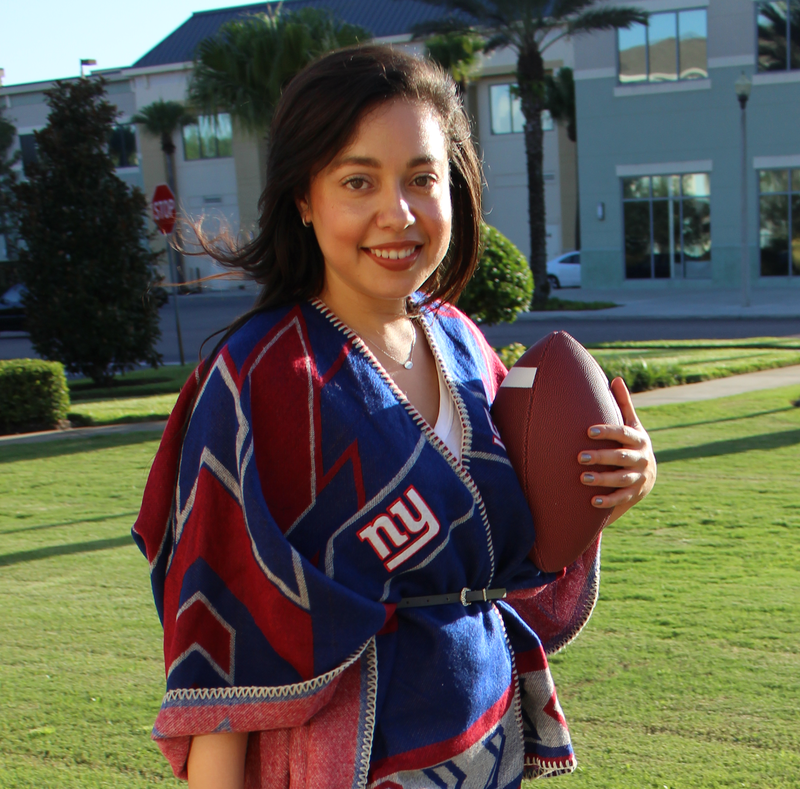 Sports fan brides, grooms and their guests can get an extra kick out of this wedding tradition with one of these team garters. 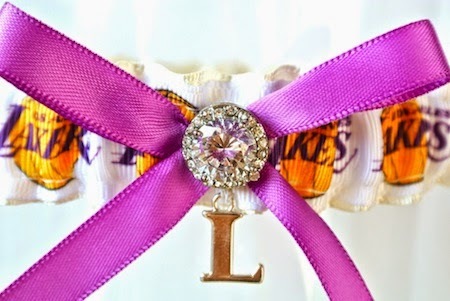 Would you wear a team garter to your wedding?